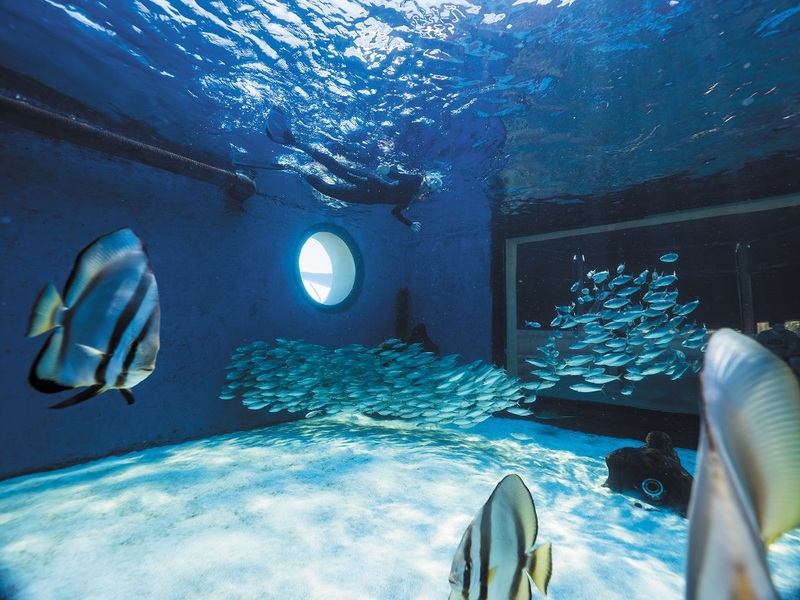 Led by one of our Ocean Guides, students get to ride in our glass bottom boat on the top of the main aquarium . 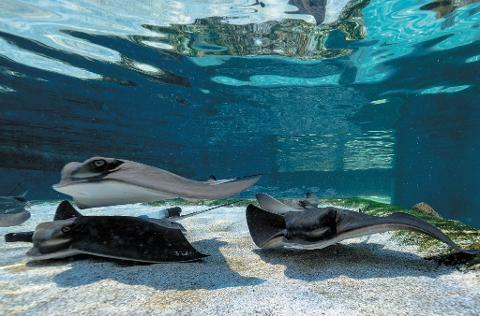 This experience allows you to get up really close to our sharks and rays and you have access to view the main aquarium from behind the scenes. The ride is for a 20 min session and it includes all the safety life jackets. There is a maximum group of 9 students per session.